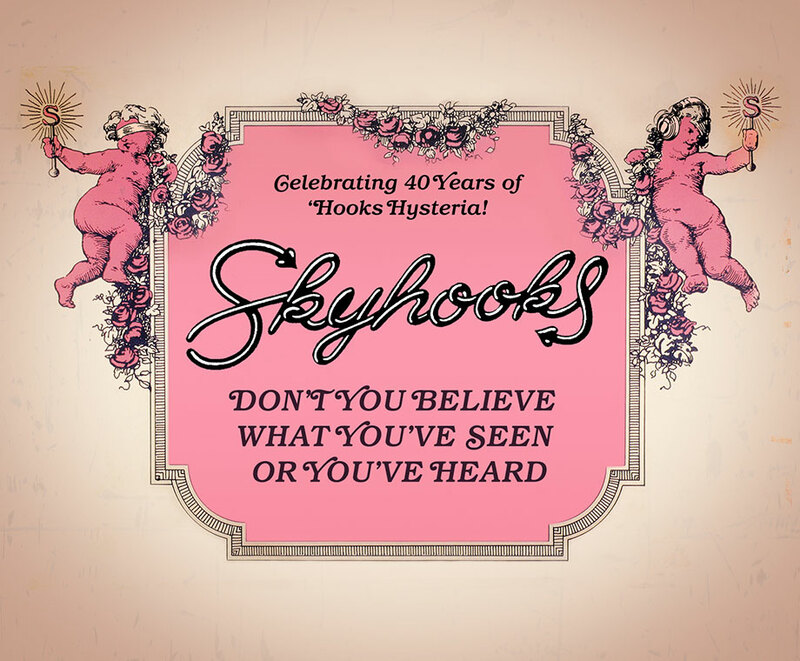 Welcome to the official Skyhooks website. Last updated: 12th October 2015. A deluxe 3 CD set (44 tracks) released October 30th 2015. "Living In The 70's" & "Ego Is Not A Dirty Word- Re-Mastered with numerous never before heard demos. Disc #3- "In Concert '74- '75" - 14 Unreleased live songs from the seventies and a fantastic booklet. A very limited edition & a must for all Skyhook fans. visits to the Skyhooks Website Since 29th of June 1997.